Relations between the United States and Iran continue to deteriorate after President Donald Trump put the Iranians “on notice” and slapped fresh sanctions on the Islamist regime in Tehran over its tests with ballistic missiles and its aggressive imperialistic policies in the Middle East. 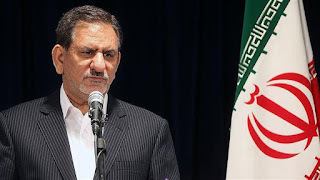 On Monday, Iranian Vice President Eshaq Jahangiri warned the U.S. that the “ultimate losers” in the conflict would be those who used “the language of force” against the Islamic Republic. 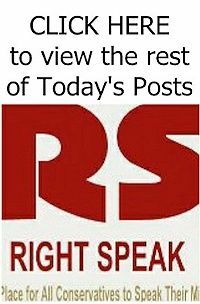 “The Americans have chosen a wrong path these days and we hope that they will revise their approach and practice interaction,” the Iranian VP told reporters. 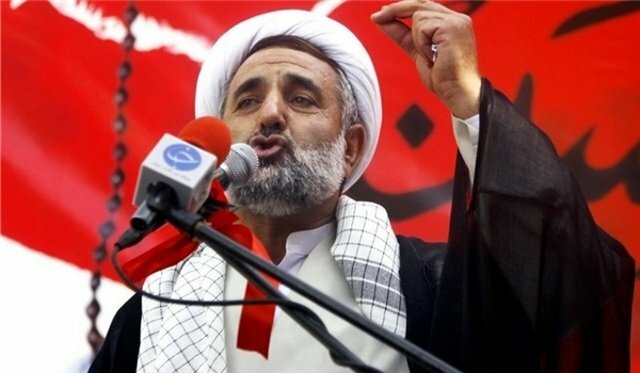 Jahangiri was not the only high-ranking Iranian official who increased antagonistic rhetoric against the U.S.
Mojtaba Zonour, a senior member of the Iranian parliament’s National Security and Foreign Policy Commission and former Islamic Revolution Guards Corps official, even threatened to raze the largest American base in the Middle East to the ground when the Trump administration used “aggression” against Iran. “The US army’s fifth fleet has occupied a part of Bahrain, and the enemy’s farthest military base is in the Indian Ocean but these points are all within the range of Iran’s missile systems and they will be razed to the ground if the enemy makes a mistake,” Zonour said.